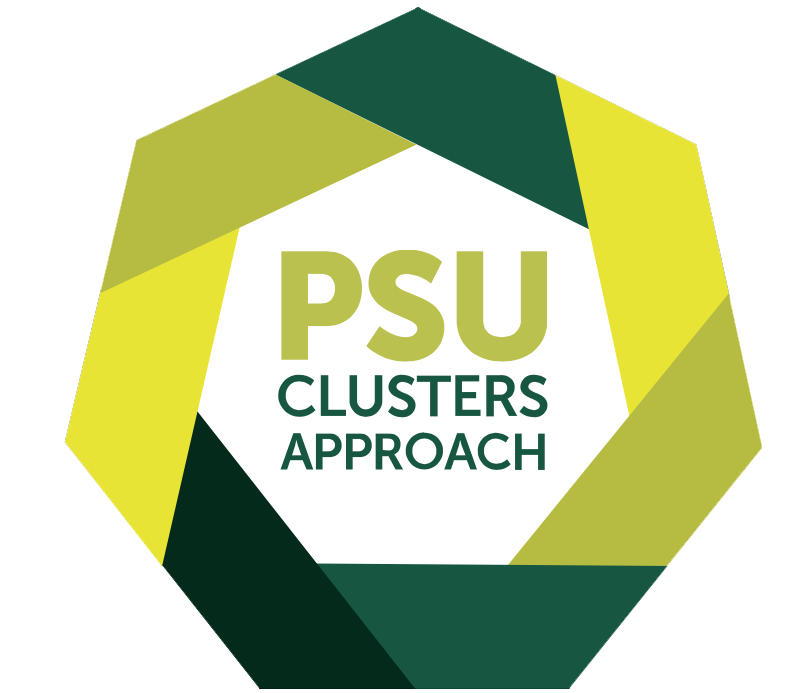 Plymouth State University (PSU) is breaking new ground for higher education. Students will graduate ready to participate in the workforce, understand the nuances of working with a variety of people, and make a positive difference in the state’s economy and, ultimately, its demographics. The University, regional businesses and non-profits, school districts, and towns are working collaboratively through the Cluster Model of Learning, helping businesses improve and energizing towns while giving students the chance to work with real-world challenges. As they weave theory with opportunities to apply that knowledge to a real-life challenge, PSU students will graduate with collaborative, problem-solving, and communication skills, deeper critical thinking, and the resilience to find solutions to future complex problems. Because PSU students are involved in real-world challenges from their First-Year Seminar through their culminating capstone class, they understand the challenges facing the State. Every student is exposed to a diverse range of ‘internships’ and have a variety of contacts with businesses, schools, and other organizations. Our open lab/cluster projects connect students directly with businesses and communities. 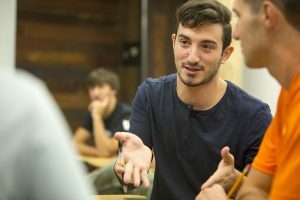 While traditional internships provide excellent one-on-one connections, the open lab experiences expose more students and more businesses to one another. In open labs, students are working on real life projects/research/analysis that help their external clients. New Hampshire innovators and entrepreneurs will learn that PSU graduates bring new skills and collaborative multi-disciplinary knowledge that will improve their bottom line – and their community. 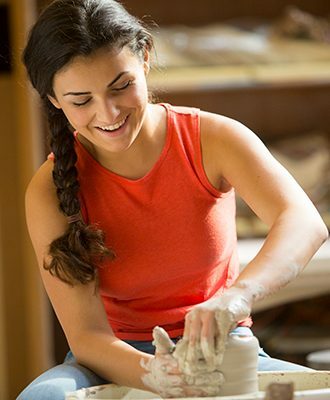 With built-in connections to business, non-profit, and town organizations, and with a broader Career Development Office, students will be able to stay in NH to work in, strengthen, and create new businesses. It is a win-win-win for students, PSU, and the state.